Shanghai scientists have shown that the severity of dandruff is more linked to bacteria than fungi, as previously thought. Creating the conditions for the balance of bacterial populations would help reduce this dermatological problem. CHINA – Dandruff is a common disorder of the skin that covers the skull. Almost 50% of the population worldwide has dandruff. A new study, published in Scientific Reports, notes that the imbalance between different bacterial species scalp aggravates this condition. So far, among the microorganisms of the scalp, fungus had been identified as the main culprit that causes dandruff. The team of experts from the Shanghai Jiao Tong University (China) investigated the relationship between physiological conditions, age, sebum levels and composition of microorganisms in hair with severity of dandruff. The study was conducted with 174 samples of 59 Chinese participants aged between 18 and 60 years old. The scientists took samples from eight different sections of the scalp of the participants, who were required to wash their hair 48 hours before testing. 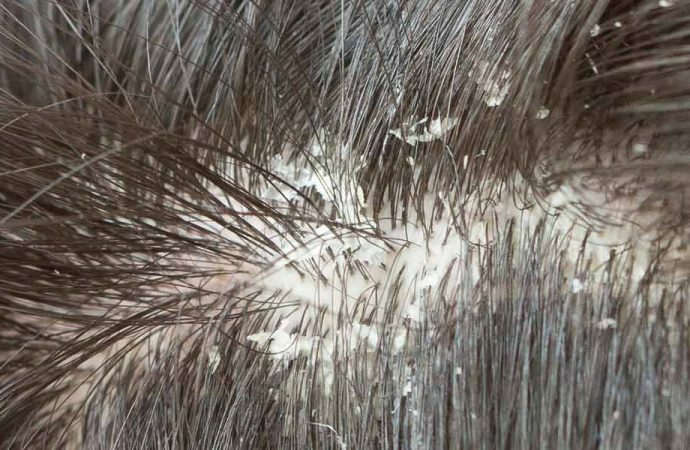 The results show that the severity of dandruff is more linked to the bacteria in the scalp than fungi, contradicting what was previously thought. 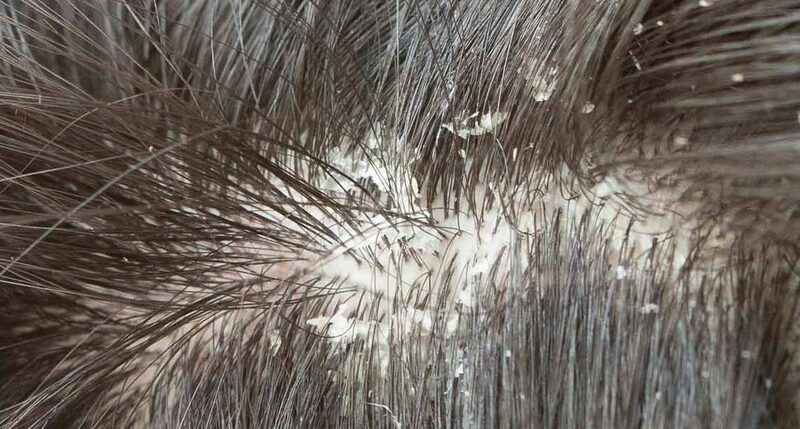 The most abundant species of bacteria found on the scalp (Propionibacterium and Staphylococcus) exhibit reciprocal inhibition which aggravates the dandruff problem. According to the study, in the presence of dandruff, Propionibacterium levels decrease and increase populations of Staphylococcus relative to a normal scalp. The solution to decrease the amount of dandruff is to balance these two bacterial populations, regulating physiological conditions to increase levels of Propionibacterium. The authors suggest that fat and water would help to offset the imbalance as sebum acts as a source food and moisture provides an environment for growth.